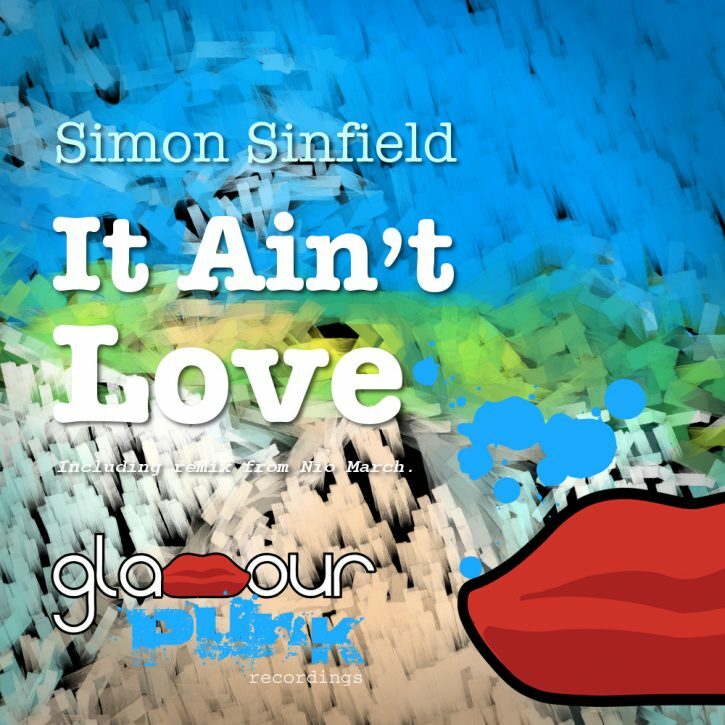 Talented producer Simon Sinfield graces the decks at Glamour Punk once again with a crisp, melodic vocal progressive houser full of end of summer vibes. Greece’s up and coming Nio March slows the tempo and turns in a blinder of a mix that still has us reminiscing of beach sunsets, with its phat bassline and ethereal, effects laden washes. Rounding off the package, a blissed out instrumental from Simon himself. Quality!